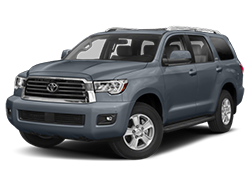 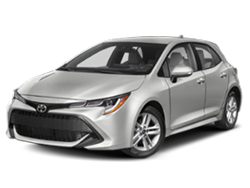 Why buy from Columbia Gorge Toyota? 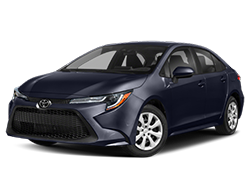 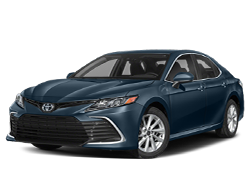 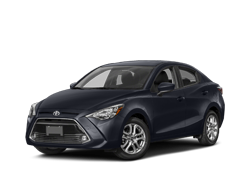 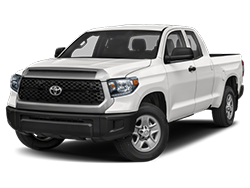 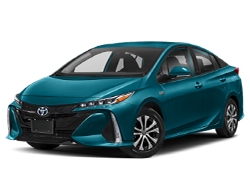 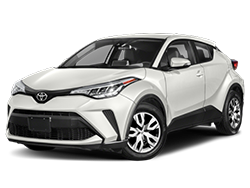 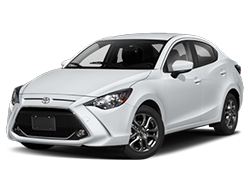 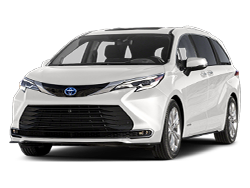 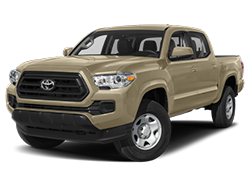 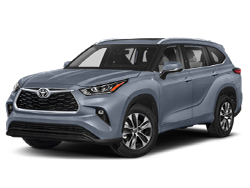 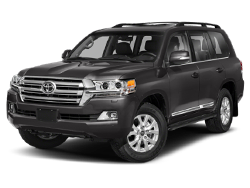 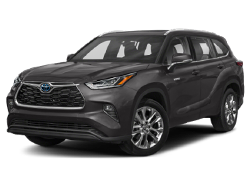 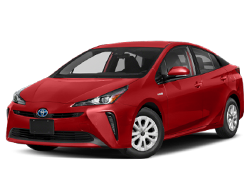 Columbia Gorge Toyota is a Toyota dealership serving Portland, OR with a wide variety of Toyota models, both new and used, awaiting for eager drivers to come and find them. 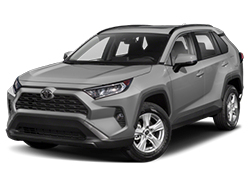 As a dealership that’s just 75 miles east of The Dalles, we’re excited to offer consumers the chance to find the perfect fitting vehicle for their needs or to assist them with any of their Toyota servicing and parts. 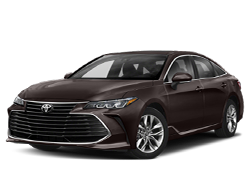 Enjoy amenities such as state-of-the-art trained technicians and many service amenities! 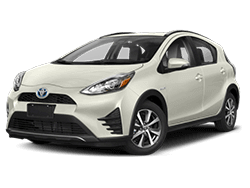 At Columbia Gorge Toyota, we're proud to serve the area as a Toyota dealer serving Portland with a great section of new and used Toyota models for our customers. 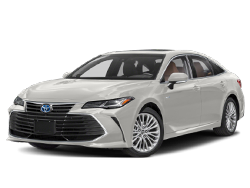 With such a selection, we're giving drivers the chance to find the perfect fitting model for all of their needs, both on and off of the road. 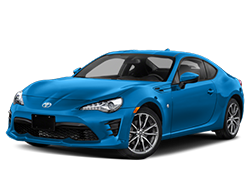 But our dealership's services don't stop there. 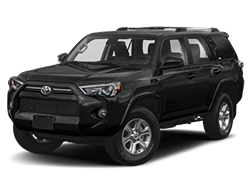 We offer our shoppers an assortment of vehicle service and parts, along with constant specials and coupons, and financing. 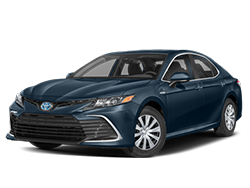 We're confident that Columbia Gorge Toyota will be exactly what Oregon automotive shoppers are looking for.